Our practice keeps one of our physicians and one of our midwives assigned solely to the hospital twenty four hours a day, seven days a week. 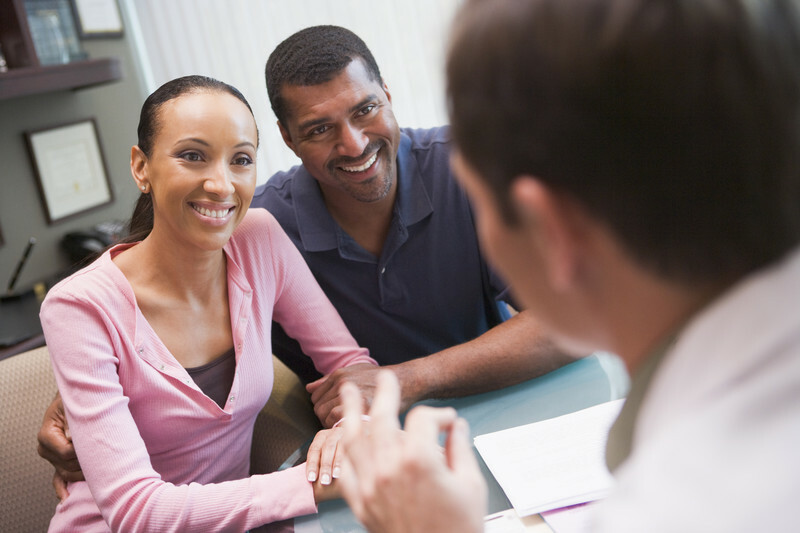 Instead of having to run back and forth to the office, our providers are able to quickly respond and focus on obstetrical and gynecological emergencies without interruptions. Through our electronic health records, we also have complete access to our patients’ charts and medical history on-site at the hospital. As part of our commitment to providing optimal care, our physicians are never on-call two nights in a row to ensure they are properly rested and able to best serve our patients. Prenatal Ultrasound: What’s Going on in There?